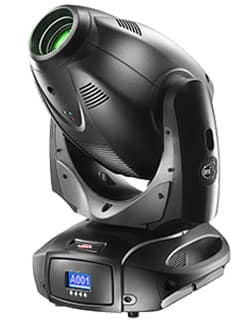 MEGA bright with MEGA features and still compact. 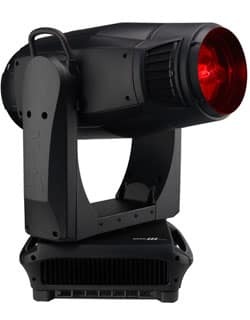 The MegaPointe from Robe. 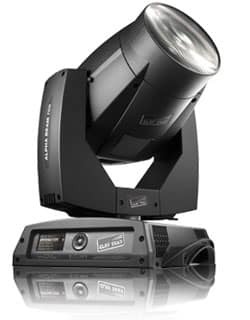 OUR NEW REFERENCE POINT! 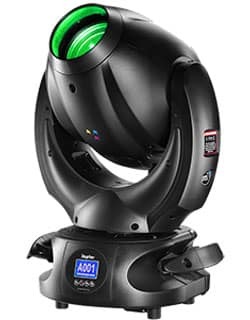 Our all-new MegaPointe elevates the original all-in-one fixture to a whole new level. 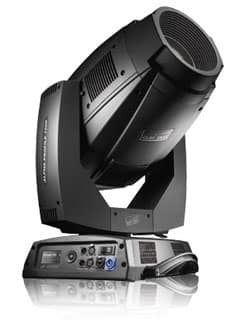 Unleash your creativity using the bright sharp parallel beams, excellent gobo projection, precise movement, smooth CMY colour mixing and dimming plus a multitude of beam splitting, wash and shaping effects. 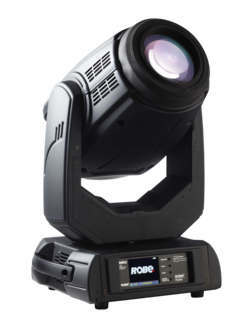 The Robe R&D team worked with Osram to provide a 470W lamp that aligns perfectly with the cutting edge optical system. 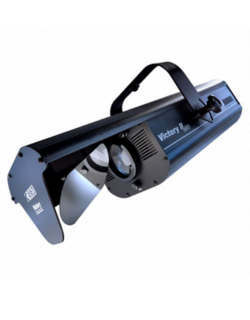 This design provides a brilliant, crystal clear, razor-edged beam, adjustable from a punchy 1.8 out to a wide 42 degree zoom. 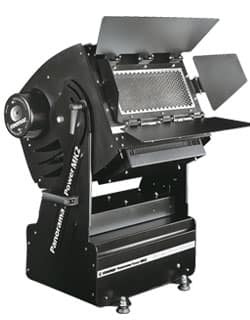 Both static and rotating (glass) gobos produce precision in-air effects or projected images with a sharp, high-contrast, flat field. The newly designed effects engine can produce 12 varying beam and ‘flower’ effects. 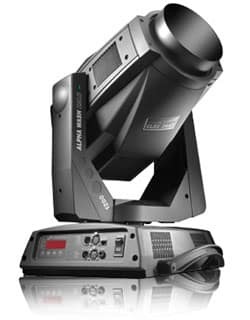 The beam can also be shaped using innovative shutter emulation, further creating a whole new blend of content & creativity. 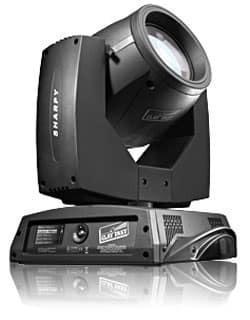 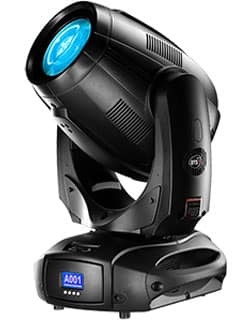 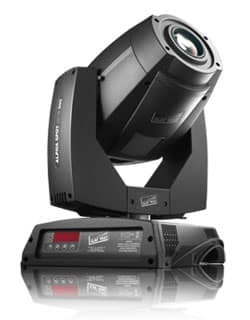 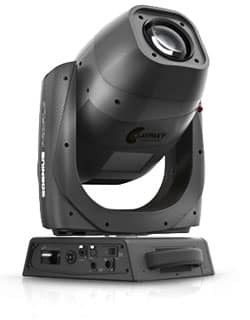 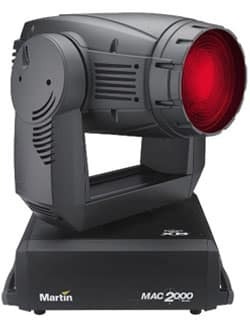 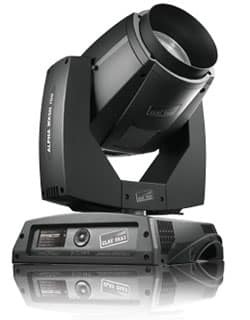 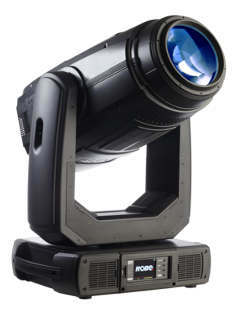 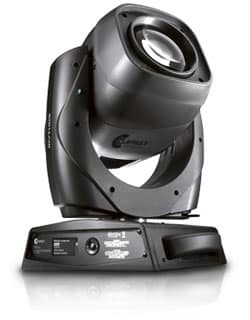 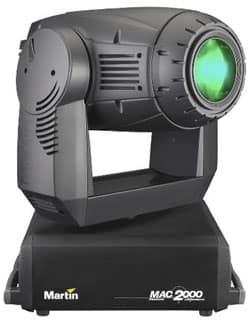 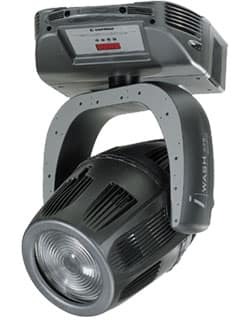 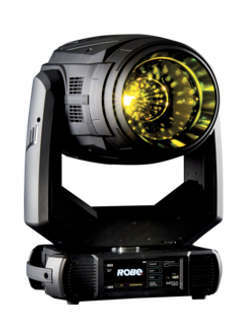 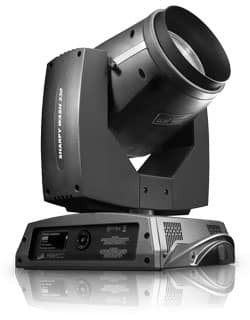 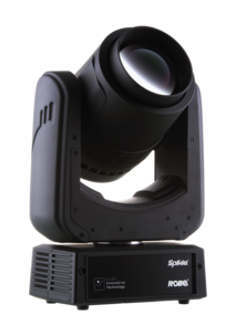 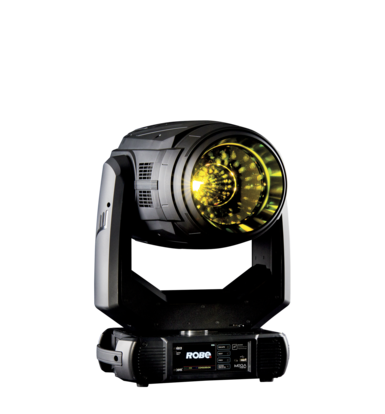 LIGHT SOURCE Osram Sirius HRI 470 W RO LIGHT OUTPUT MEGA bright 2.200.000 lx @ 5 m ZOOM RANGE 1.8°– 21° beam mode, 3°– 42° spot mode EFFECTS CMY mixing, rotating and static gobo wheel, animation wheel, 12 beam and flower effects AMG International è il leader nel settore rental di materiale audiovisivo. 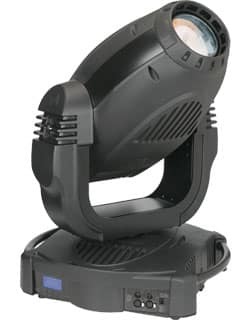 Con sedi a Roma e Milano lavoriamo su tutto il territorio nazionale.